For the funeral of Maty . 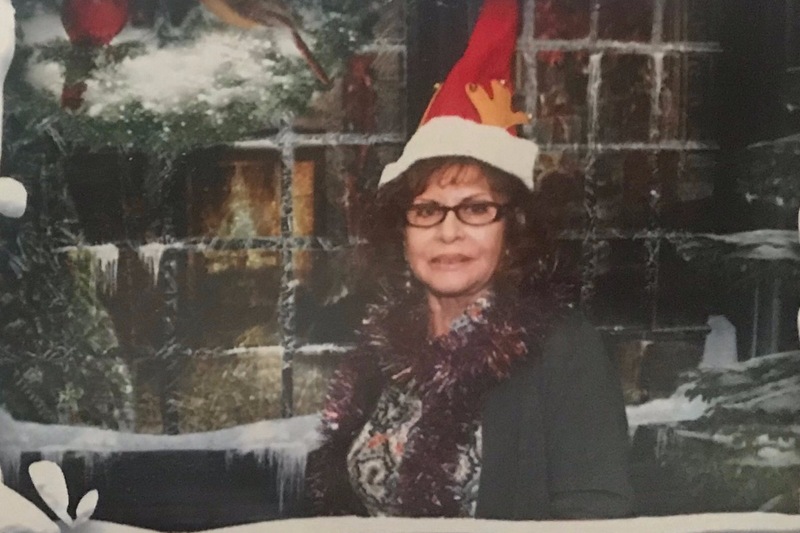 On Saturday December 8th , 2018 at 10 am my dear grandma was killed by a hit and run in the city of East LA on Whittier blvd and Williamson . Our family lost a beautiful soul so fast and sudden . Any amount of help would be greatly appreciated. We love you Grandma, Rest in paradise .